Deeple - "Bringing Goog Things Back." Online Lost & Found QR Tags. Save time and money if you lose your personal belongings! QR tag designed for keys, suitcases, bags, bagpacks, and all other applications where a keyring/steel-wire-attached tag will fit. The tag can be used as a QR key ring or attached to your luggage. QR Code.com - the official website. THE CURIOUS COMEBACK OF THE DREADED QR CODE - Wired. GOQR.ME - "Create QR Codes (for free) [logo, business card, vCard, t-shirt, mug]." KAYWA - "QR Code Generator and Management with Tracking, Analytics and Support." Free QR code generator since 2006. QR Stuff - "QR Free Online Code Generator And Encoder For T-Shirts, Business Cards & Stickers." QR CODE READERS - list of the best QR Code reading software available to download on the Internet. 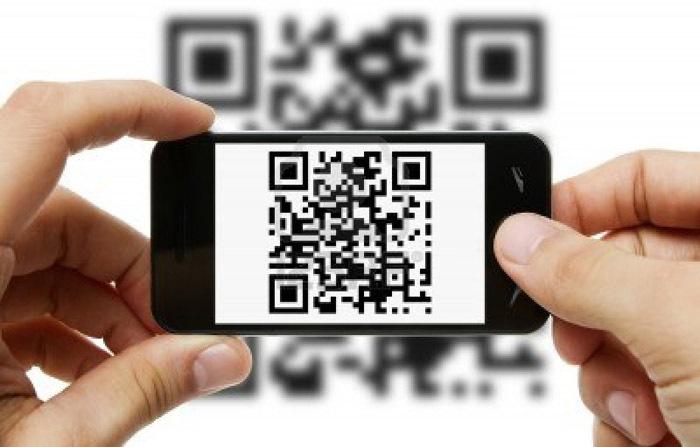 visualead - list of best Android & iPhone QR Code readers.